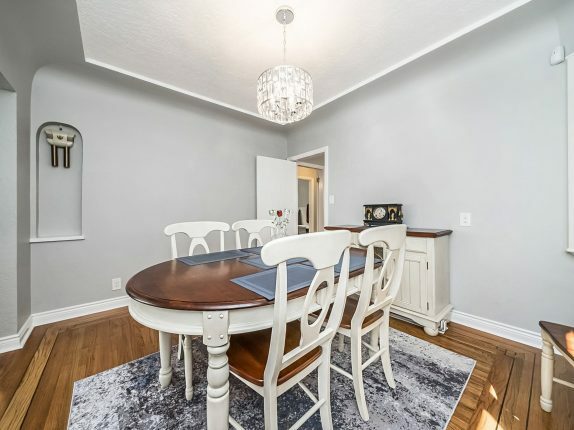 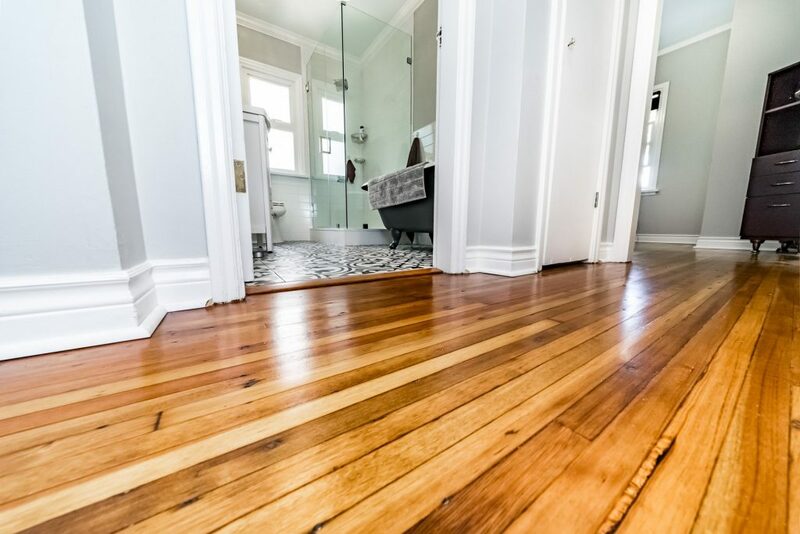 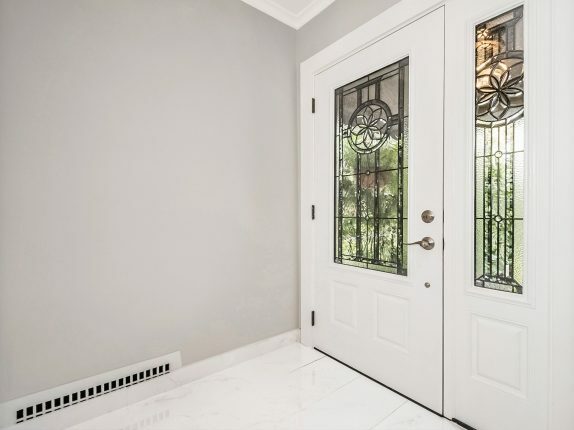 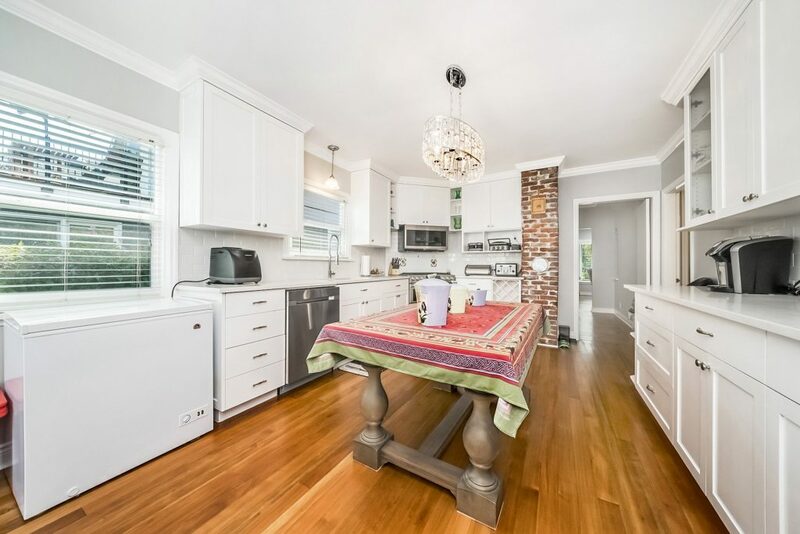 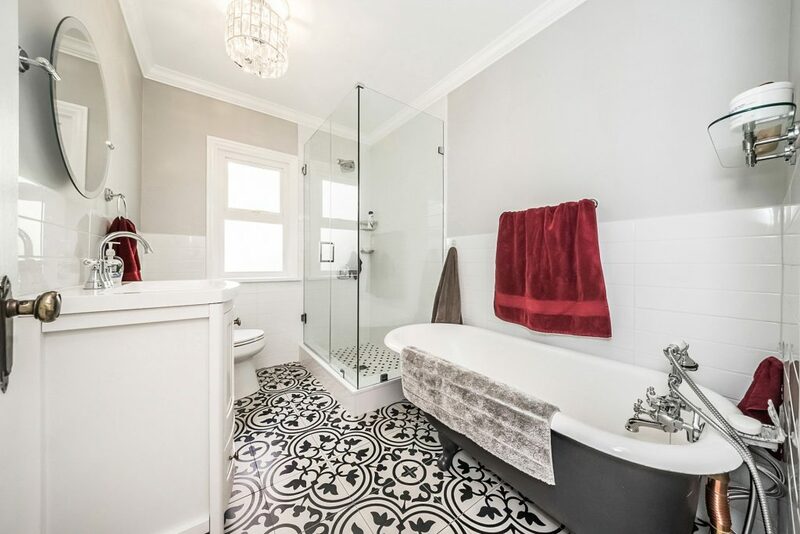 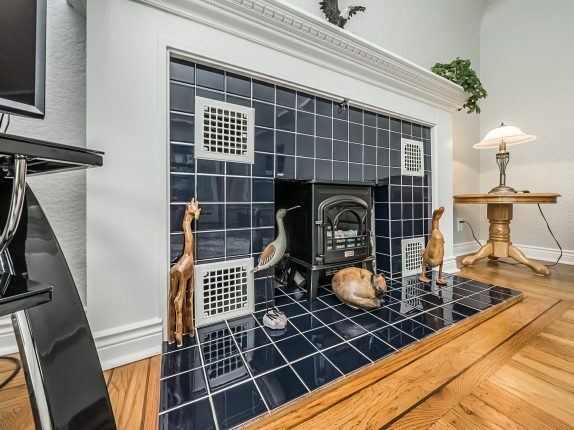 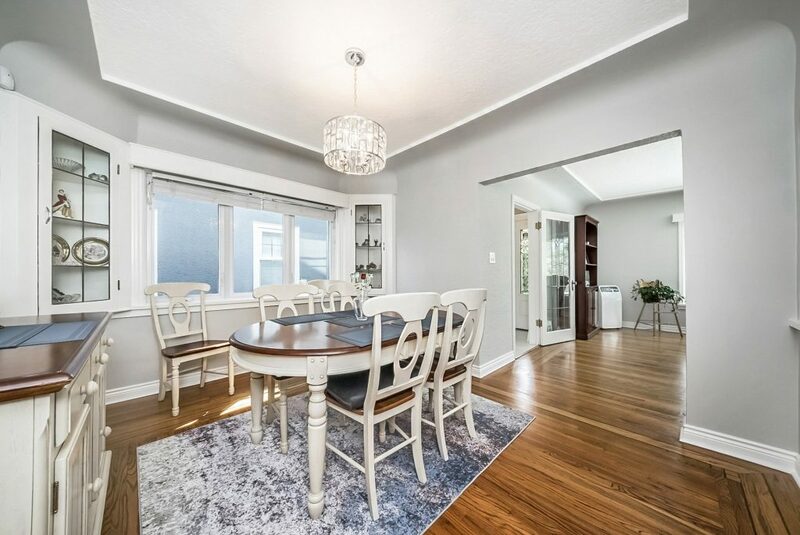 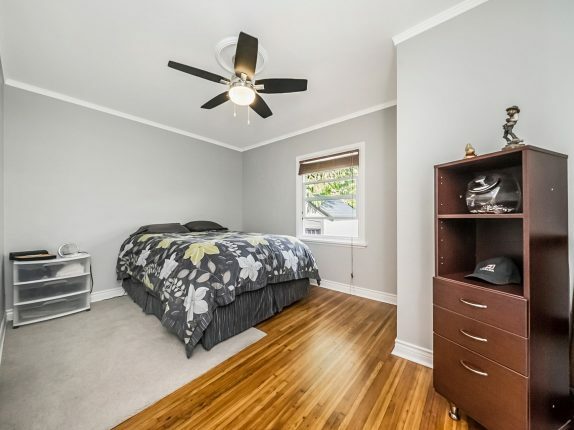 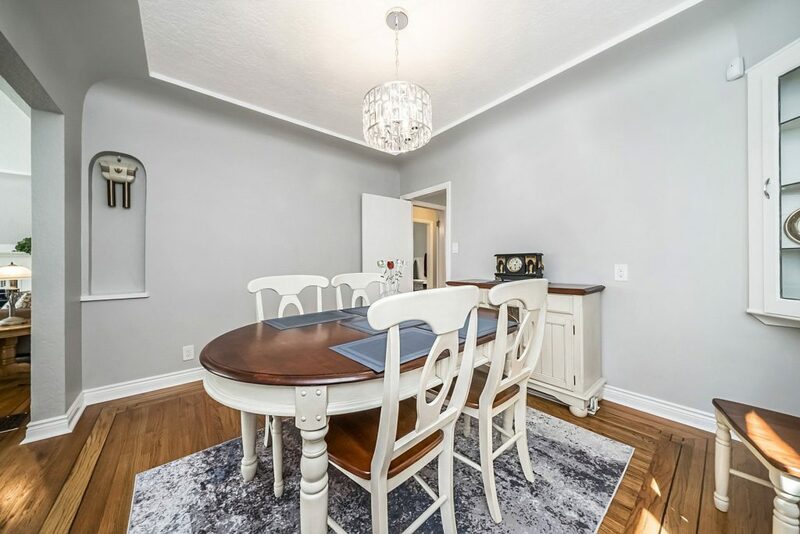 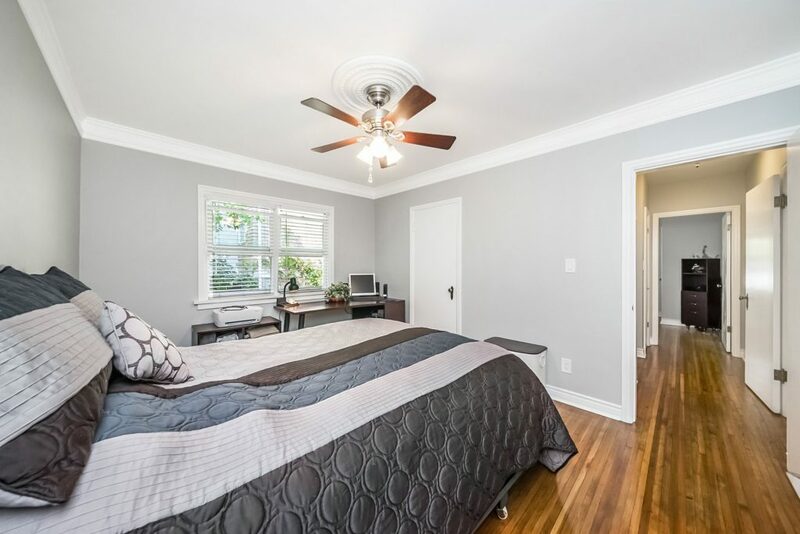 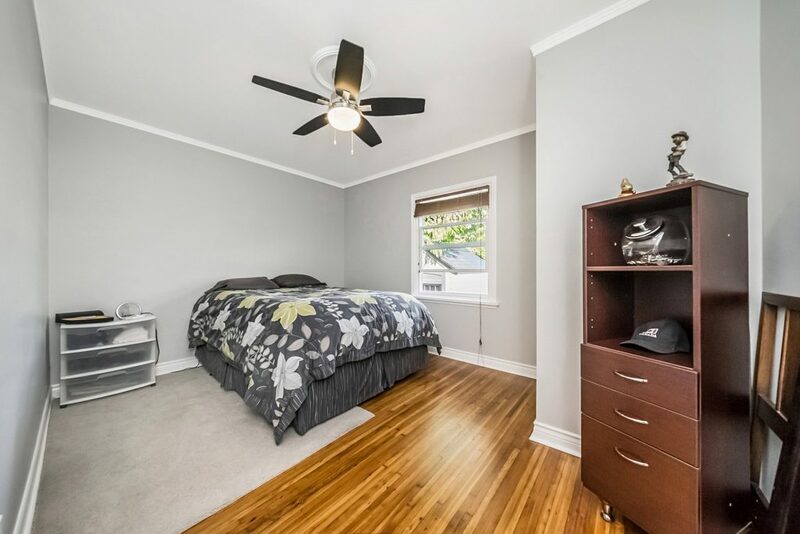 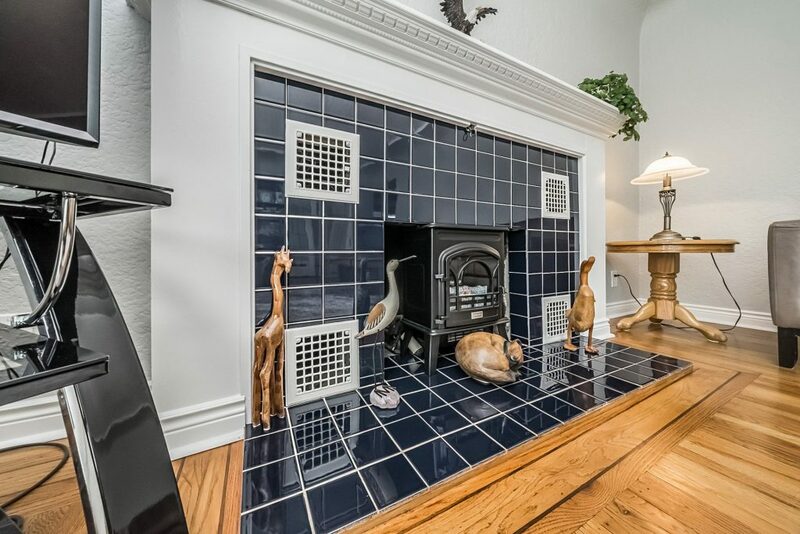 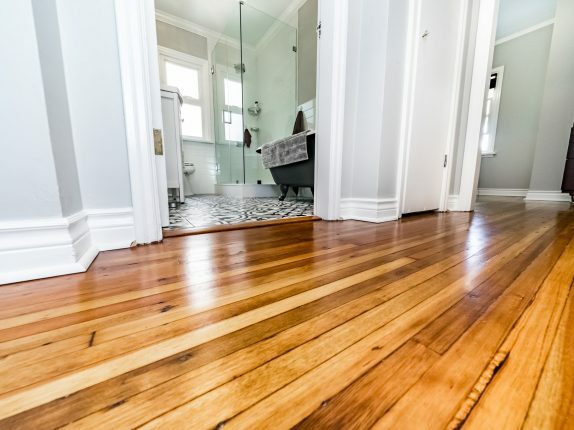 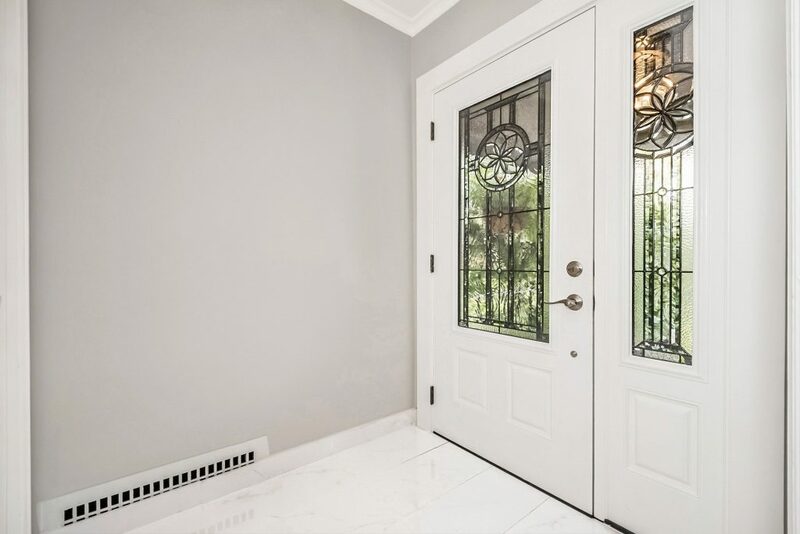 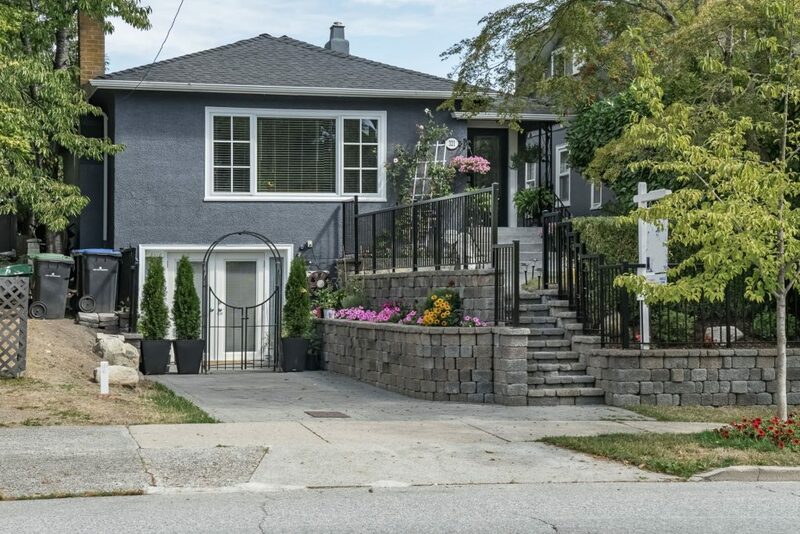 Charming Queen’s Park home on one of the most desirable & beautiful tree lined streets in the city! 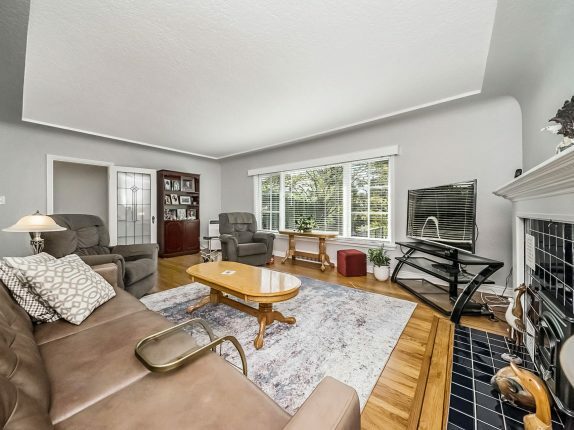 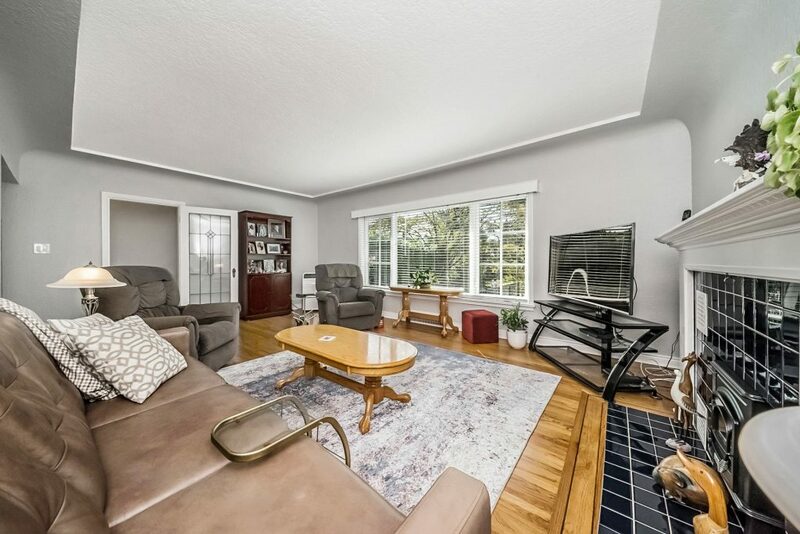 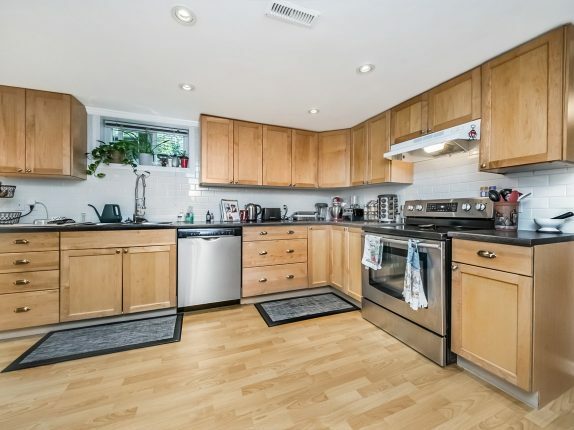 Pristinely maintained & beautifully updated 4 bed 2 bath 2529sf home on a 33×120 lot! 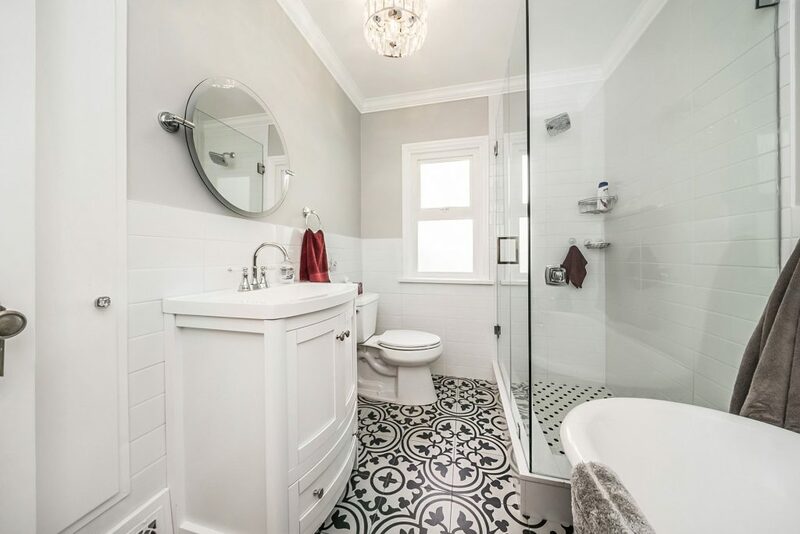 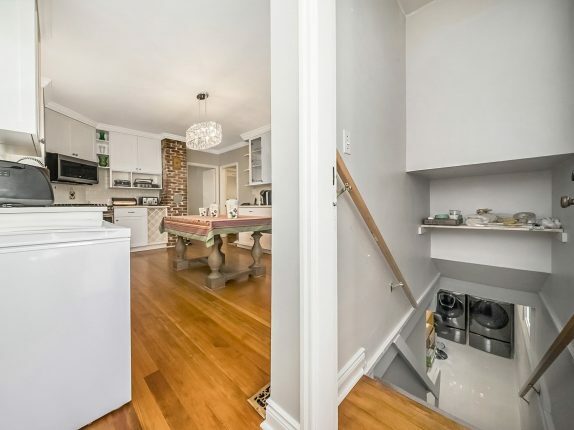 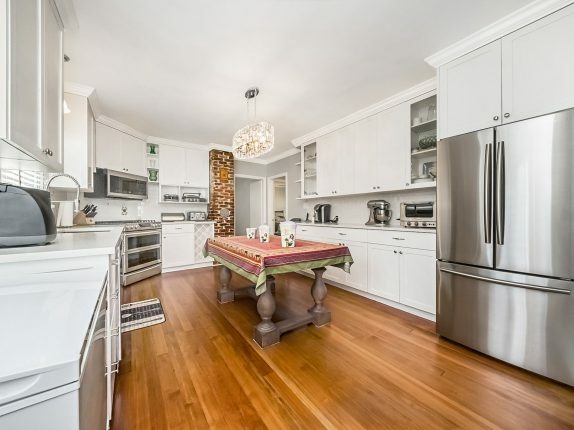 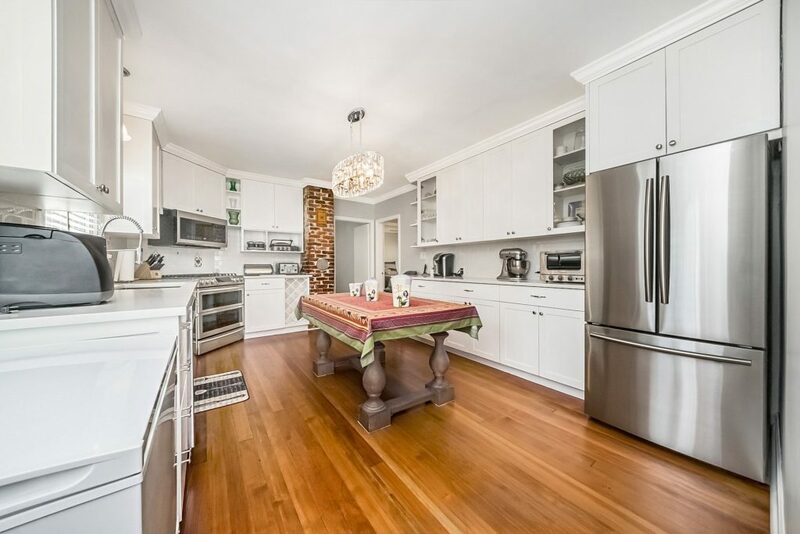 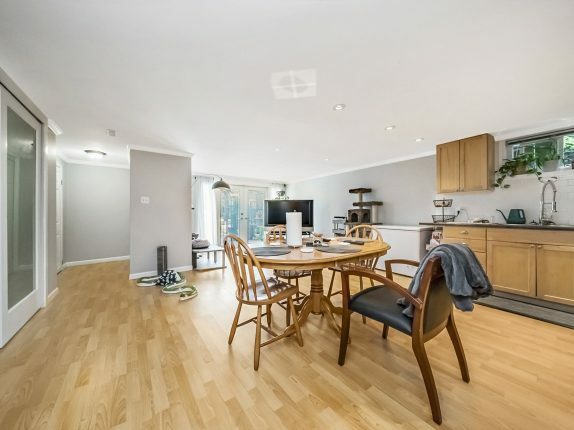 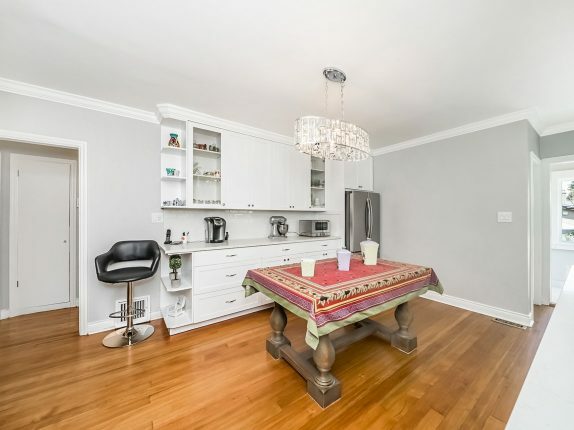 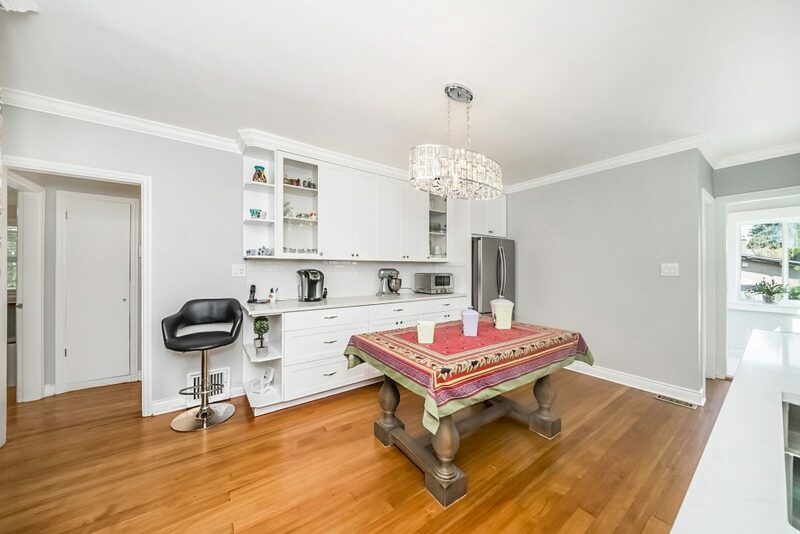 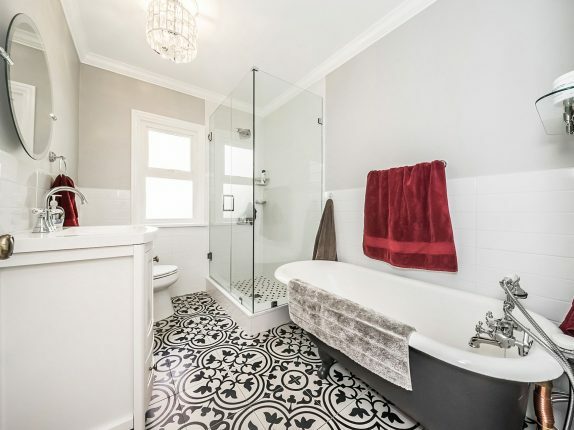 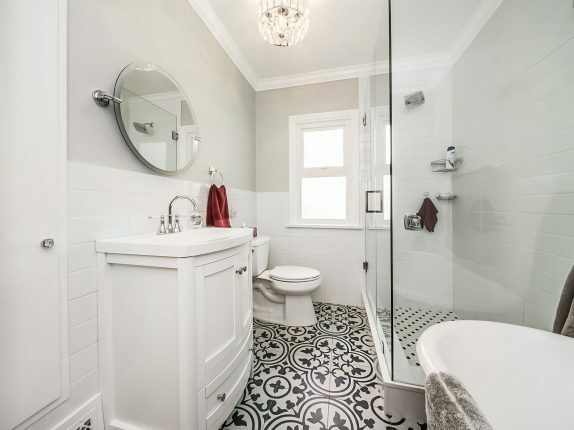 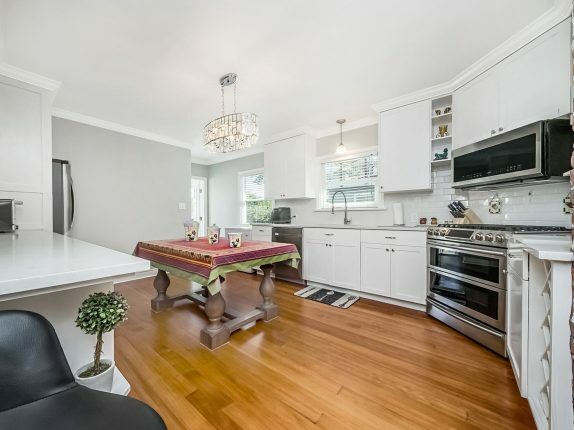 Fantastic family layout, mixed w/ the historic character & charm of the neighbourhood! 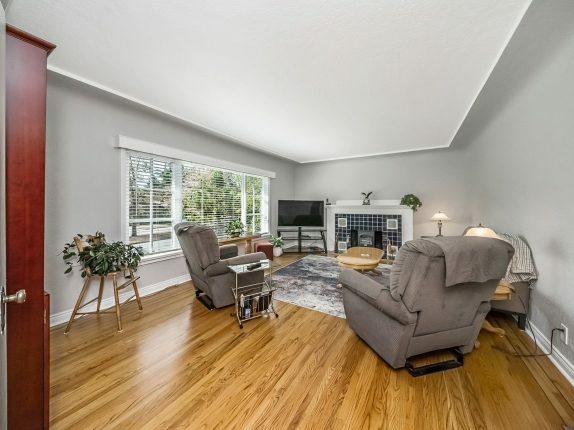 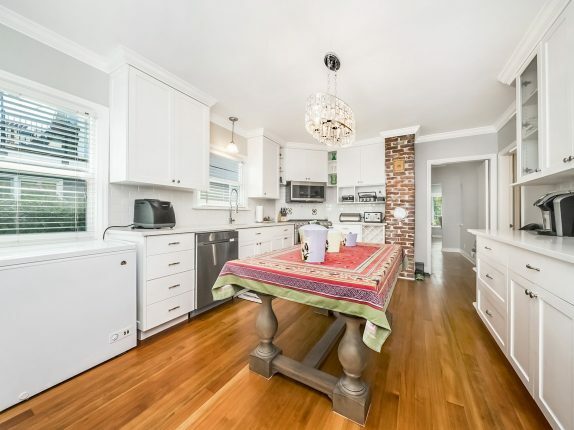 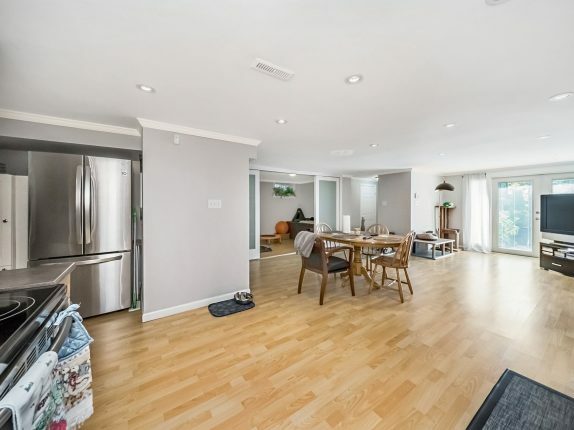 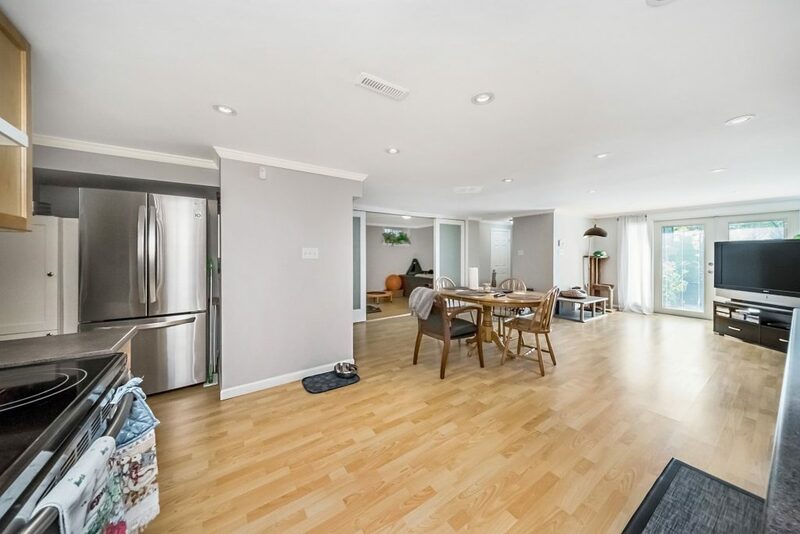 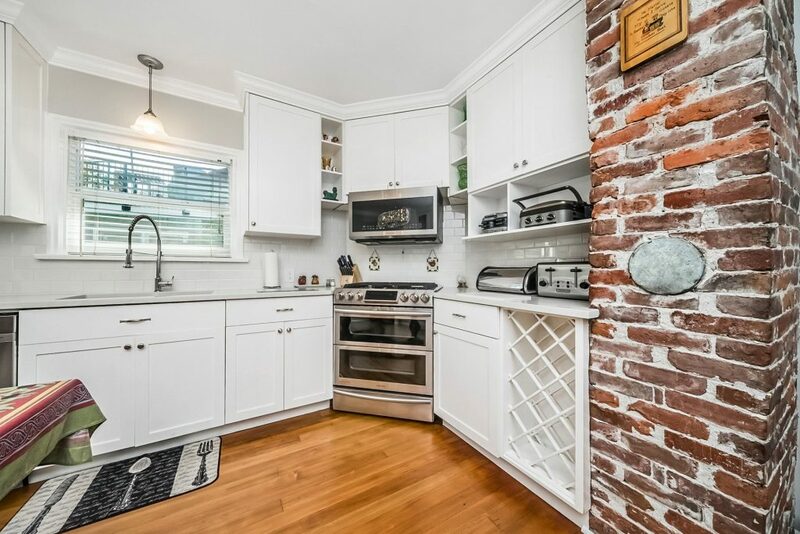 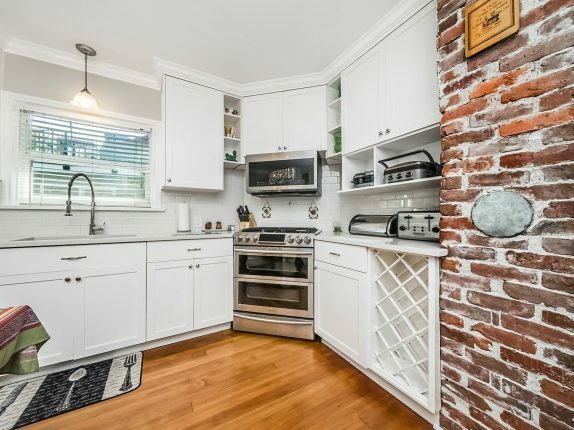 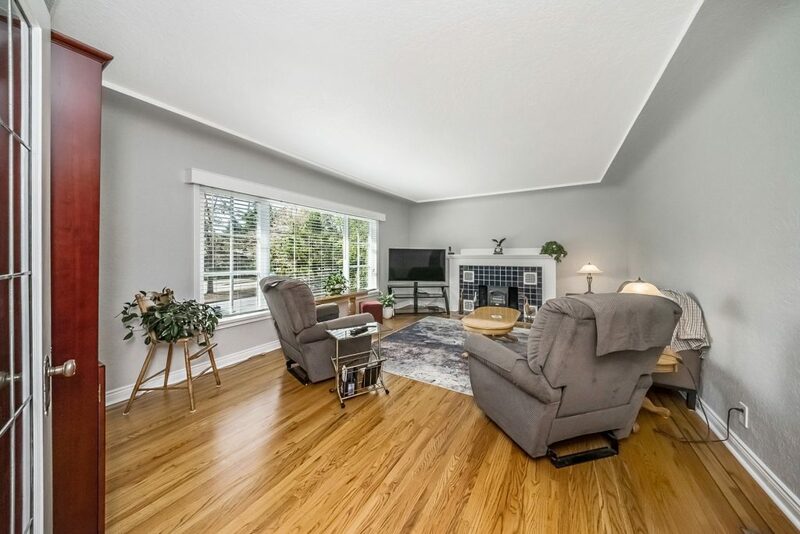 Eat in kitchen w/ exposed brick chimney, spacious & bright living & dining rooms, 2 good sized bedrooms on the main, plus a large deck overlooking private backyard. 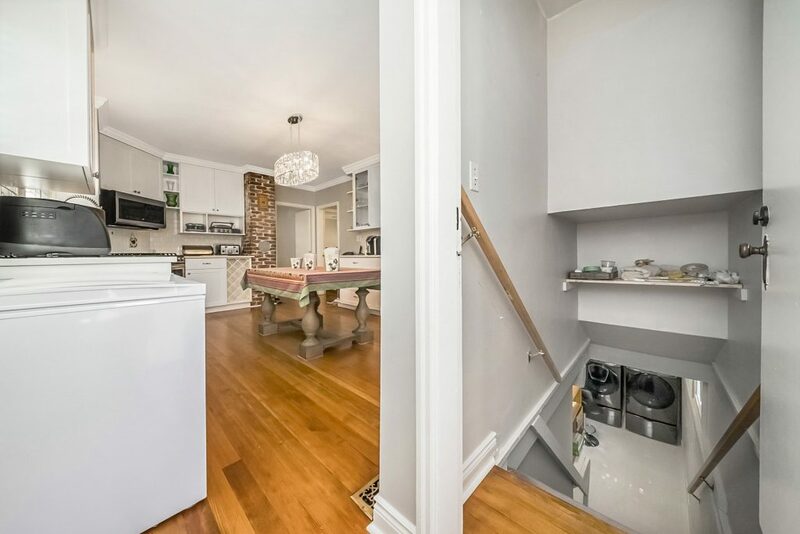 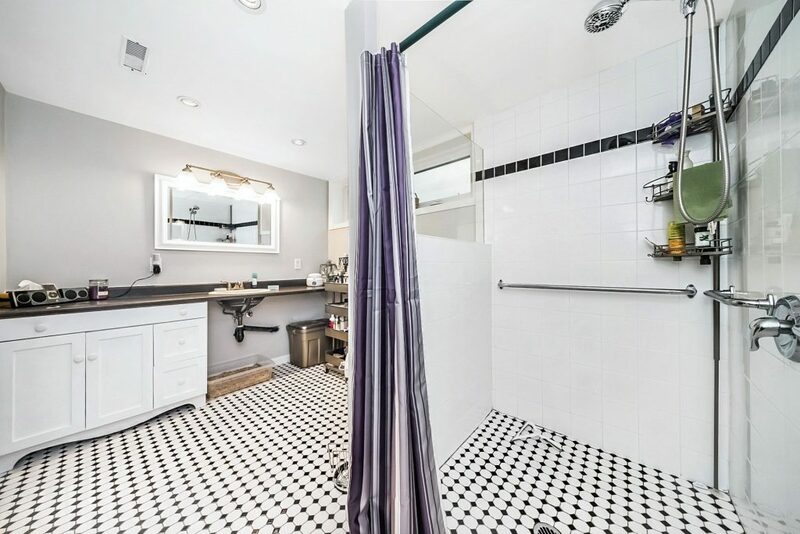 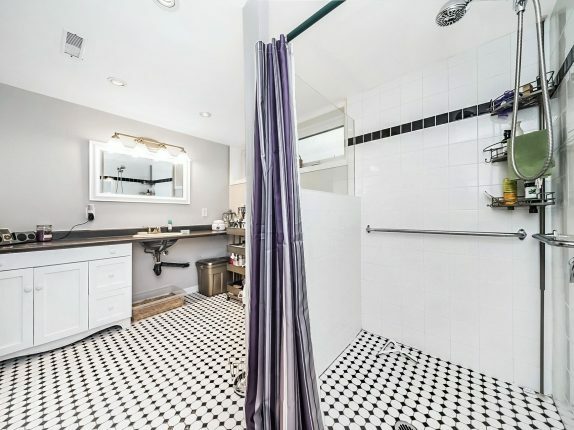 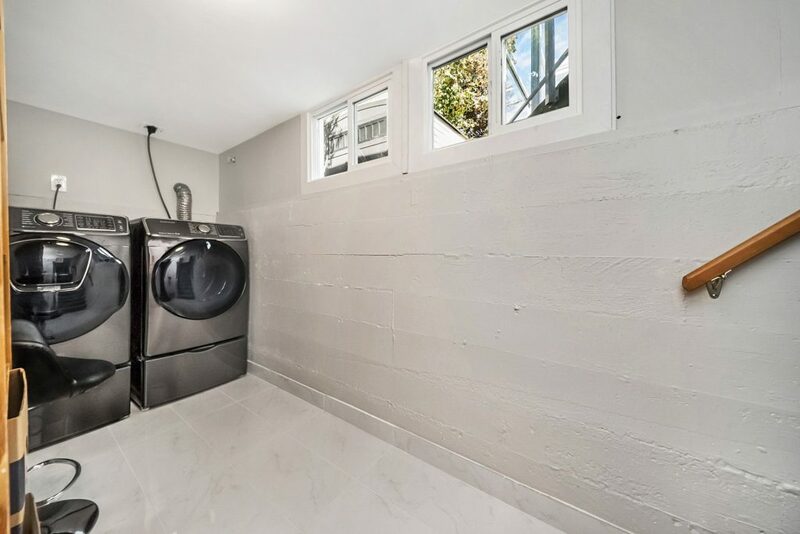 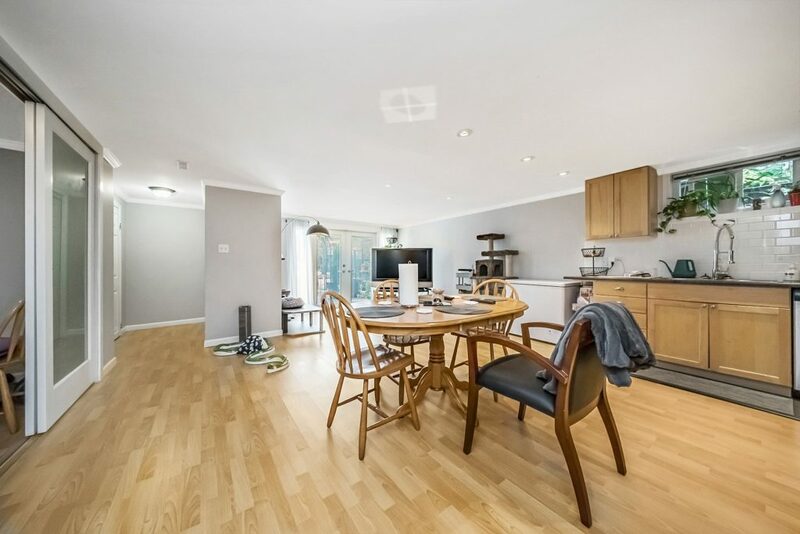 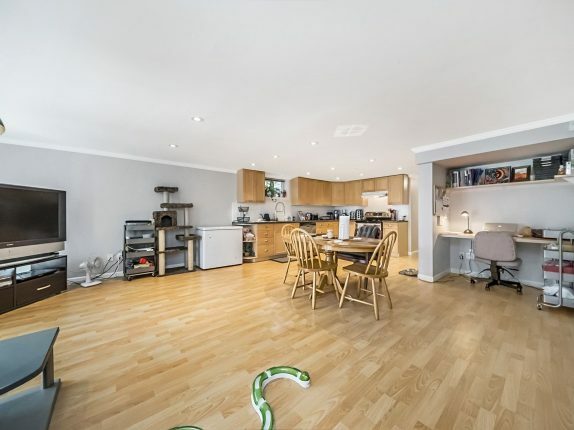 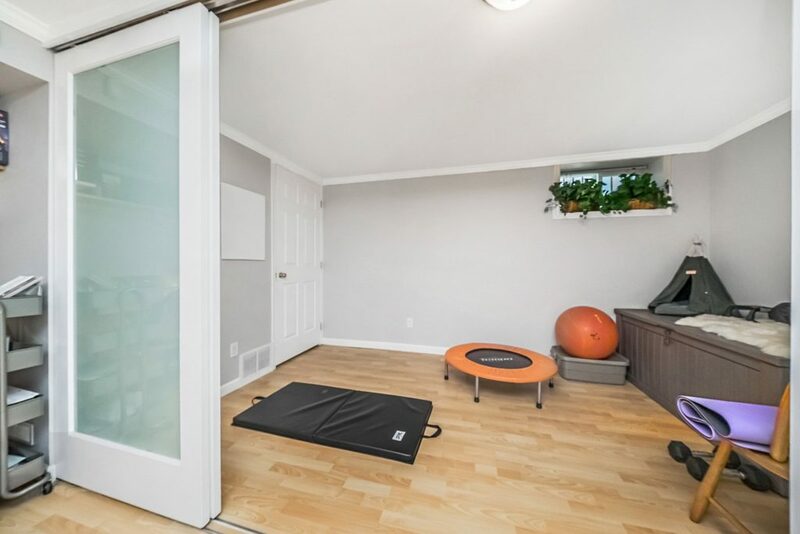 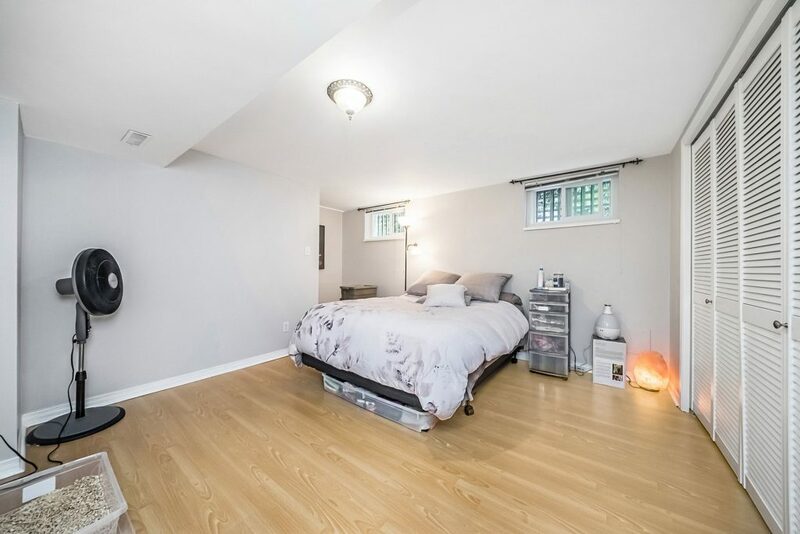 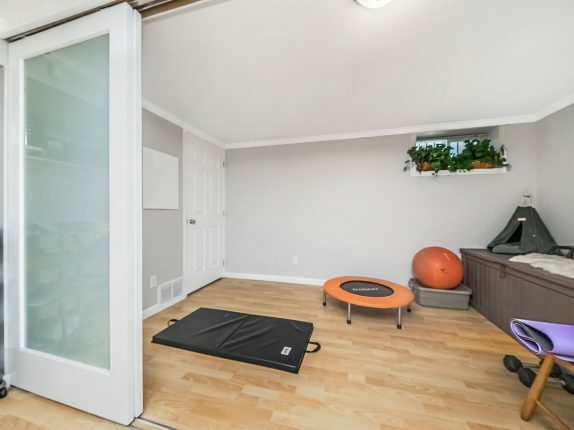 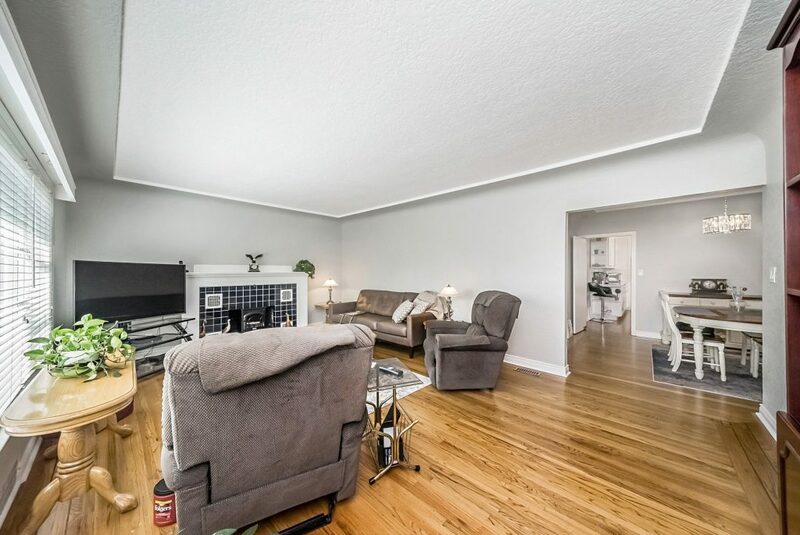 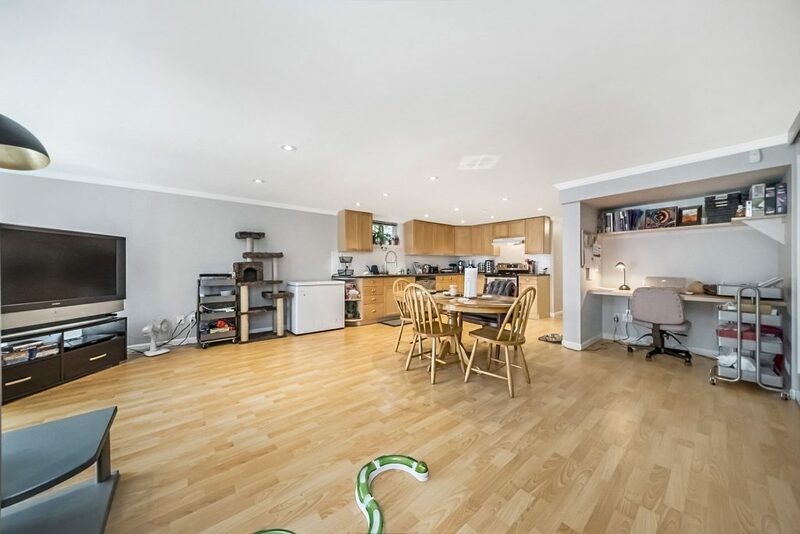 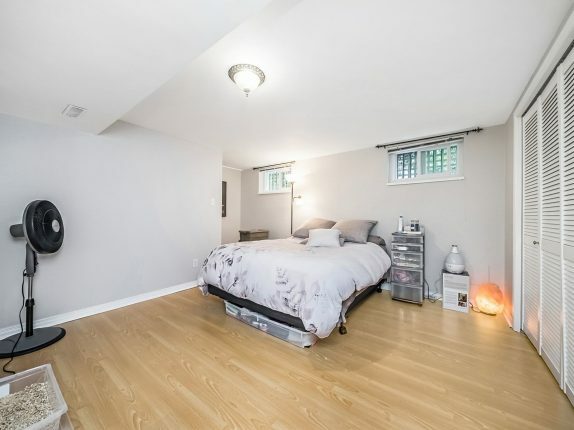 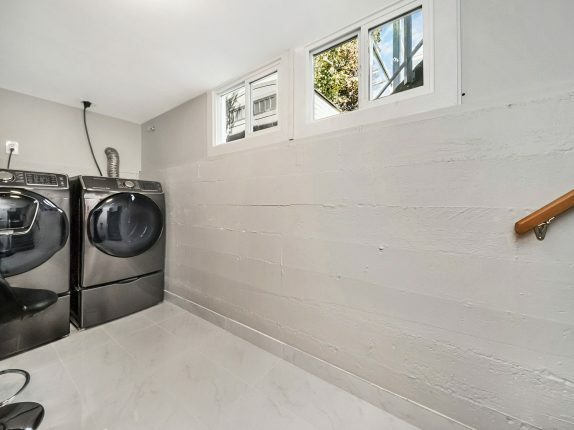 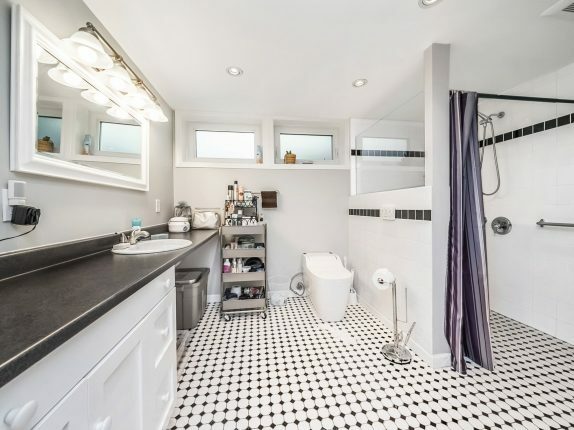 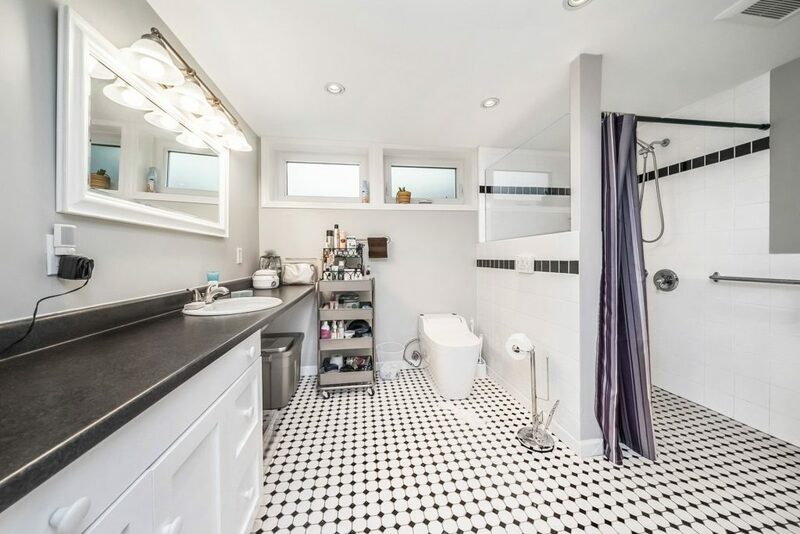 Basement: full kitchen, large rec room, 2 beds & full bath (easily suitable). 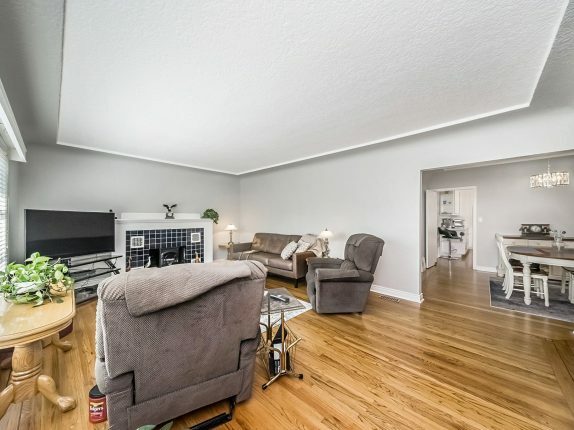 Completely updated! 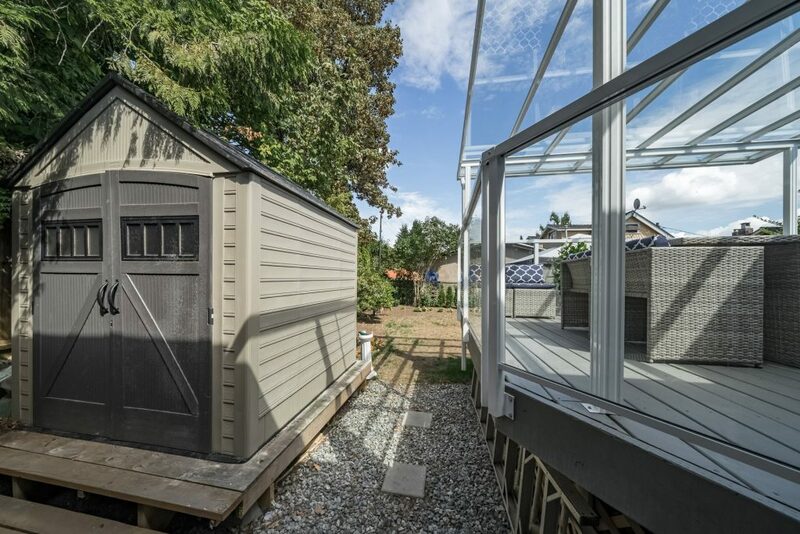 New windows 2016, 4 year old roof, updated electrical, furnace 2016. 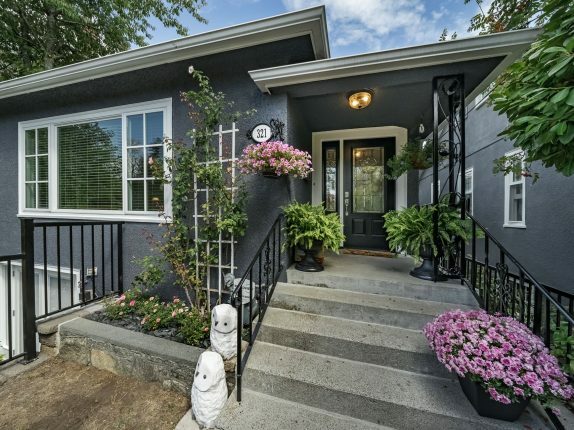 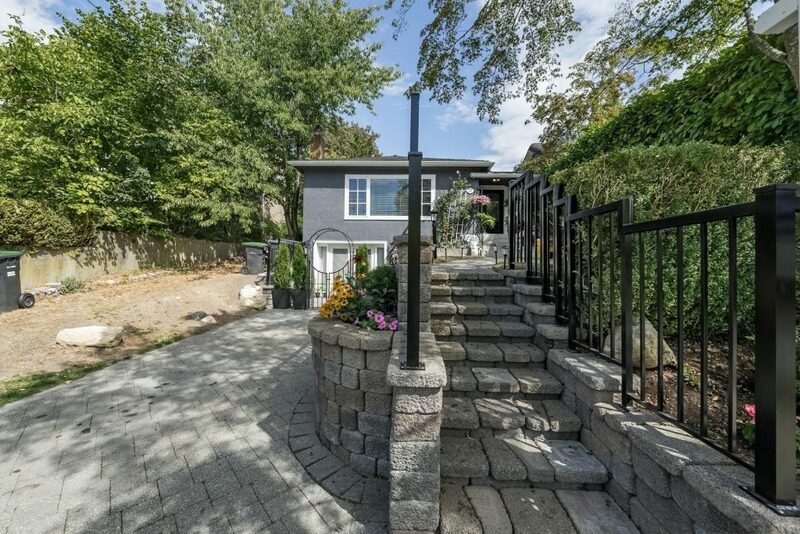 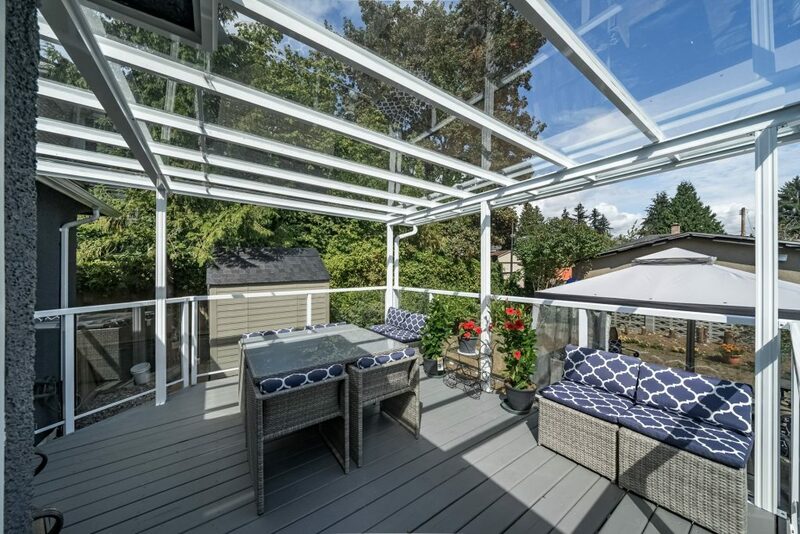 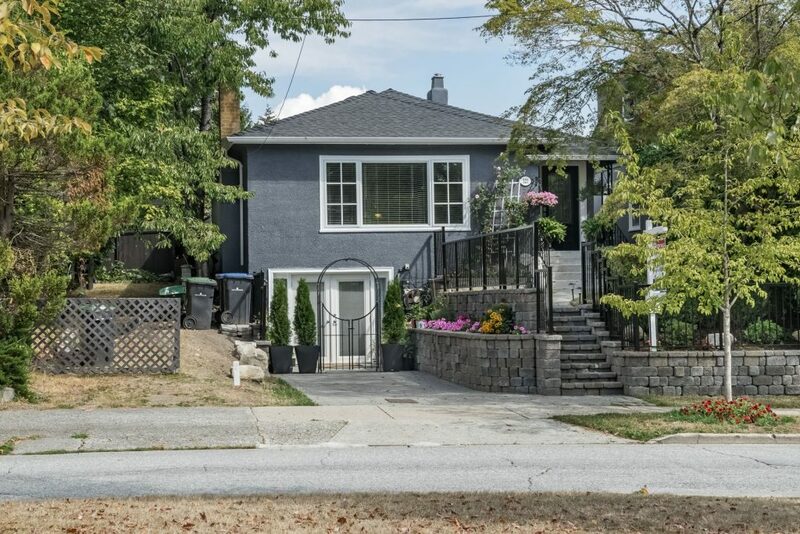 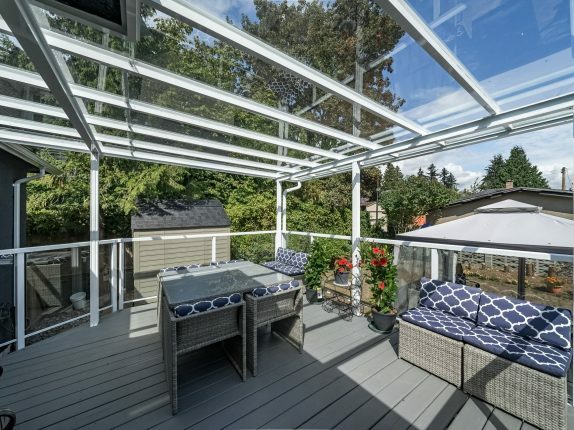 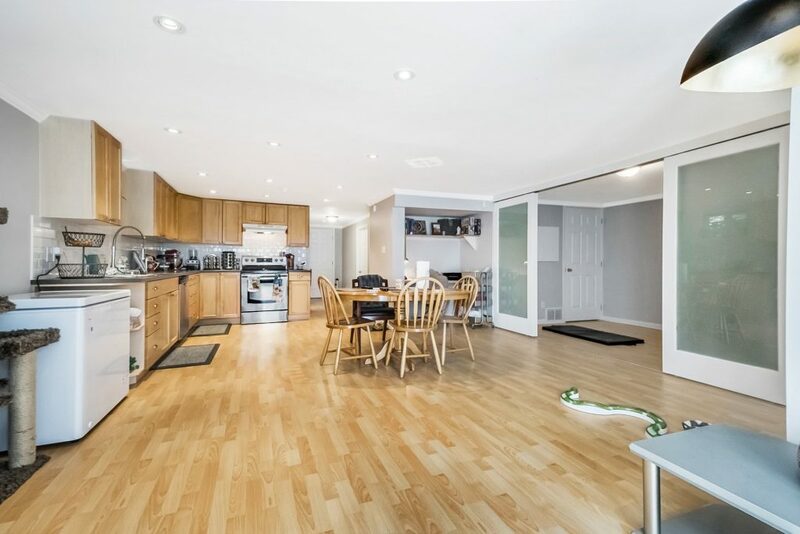 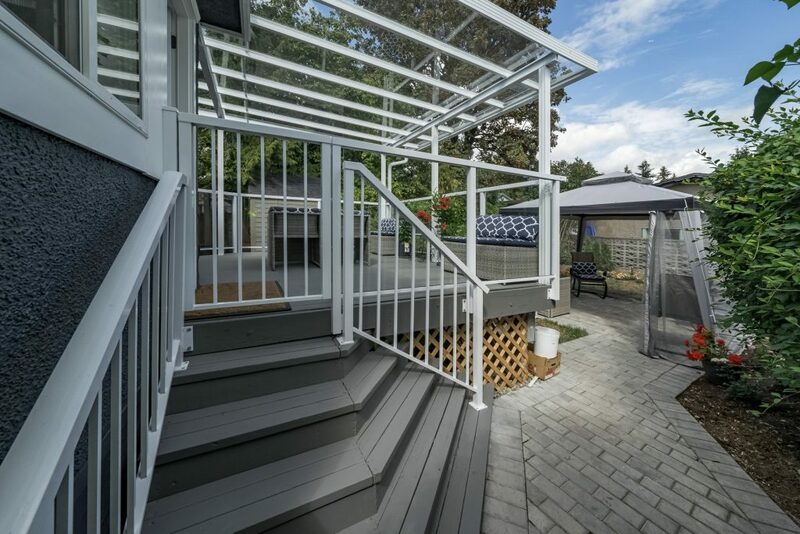 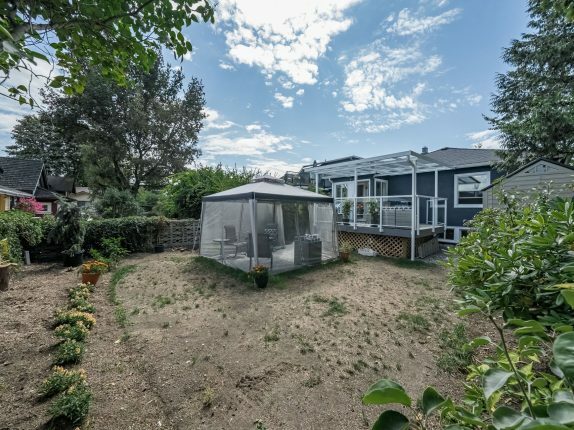 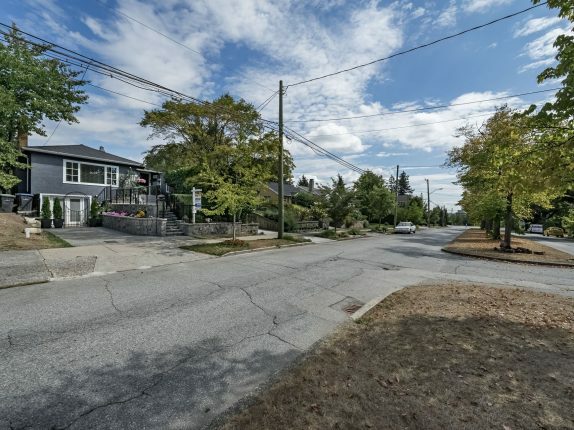 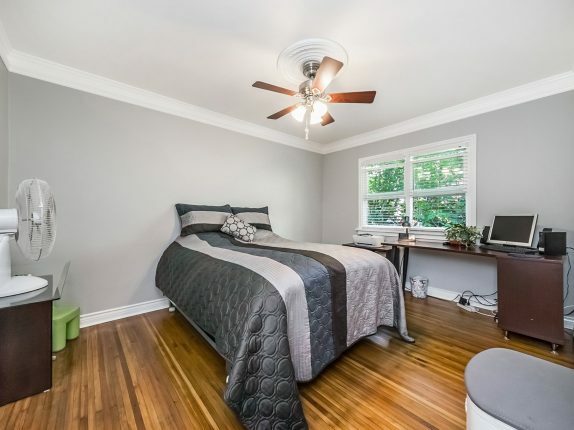 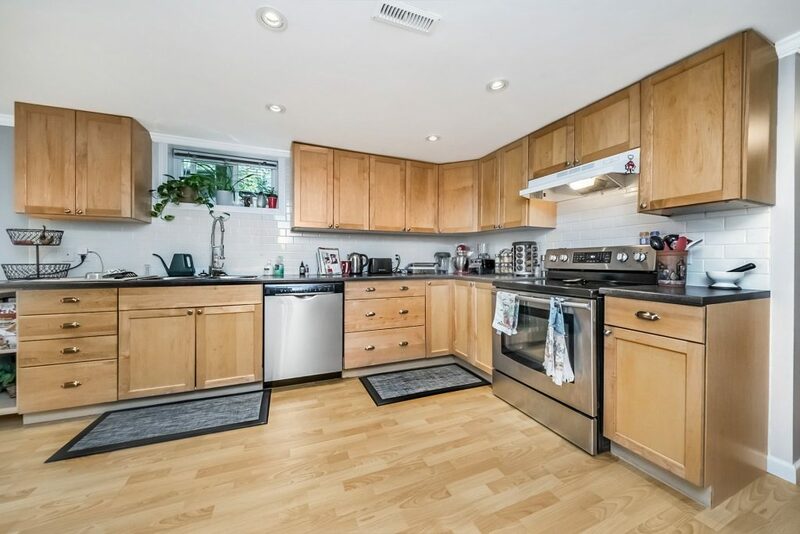 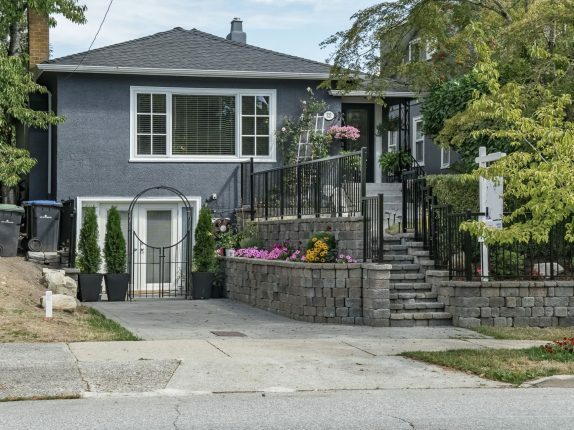 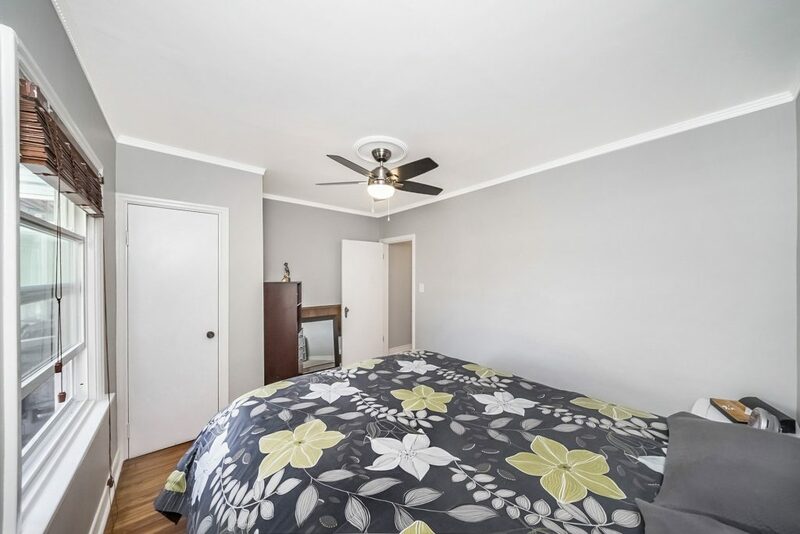 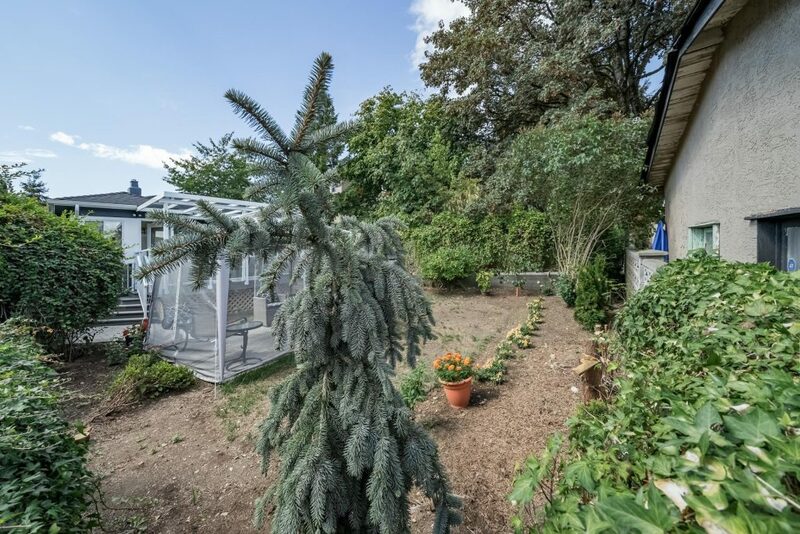 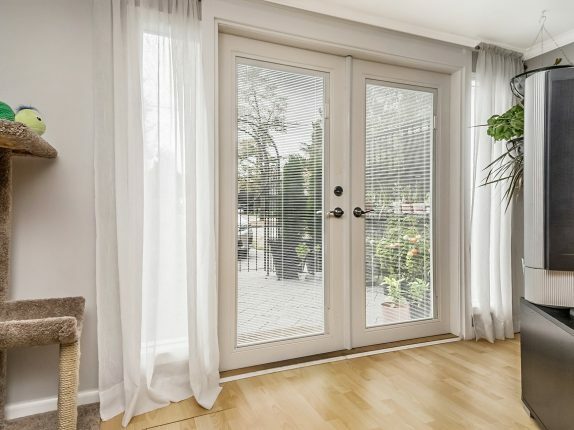 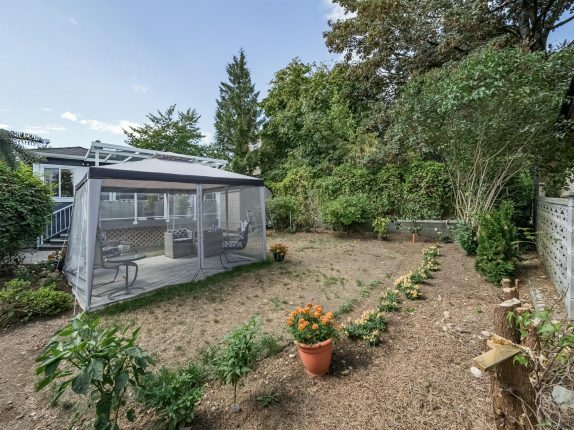 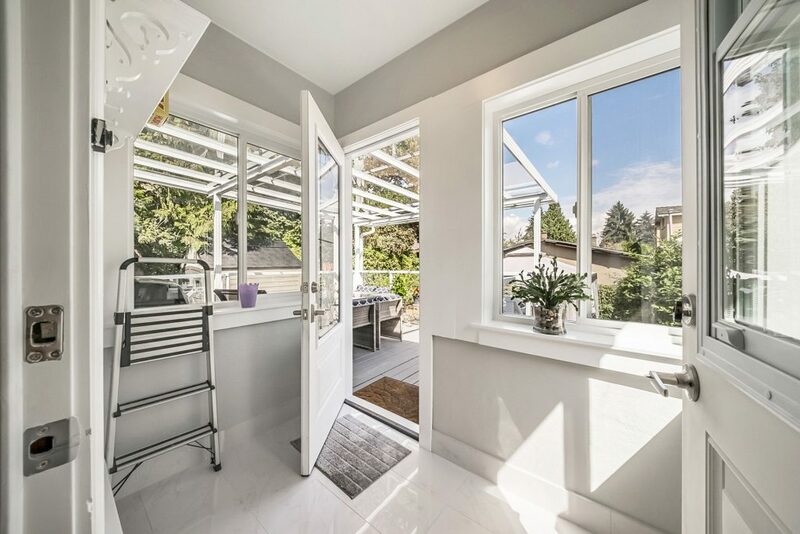 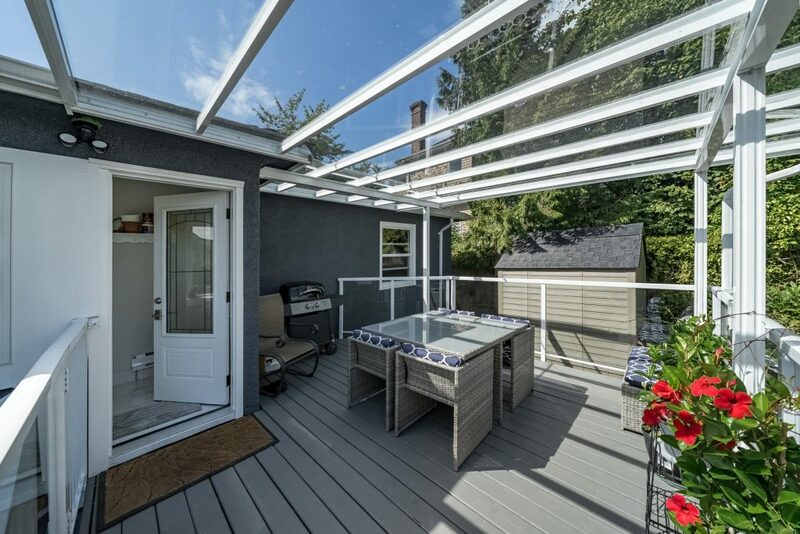 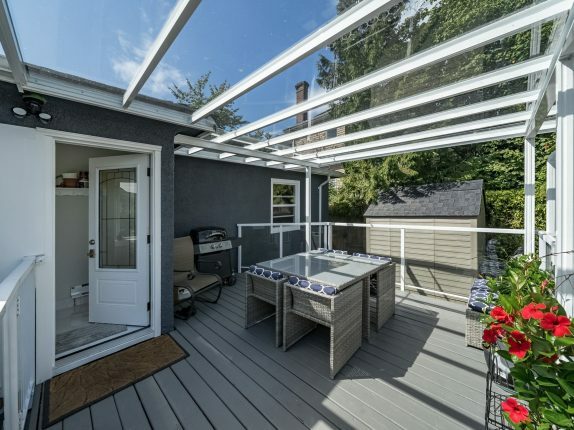 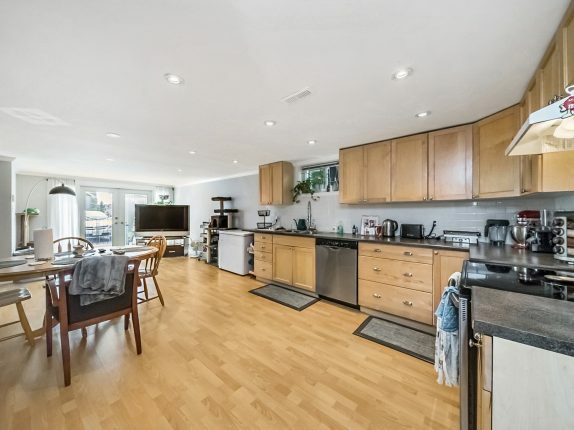 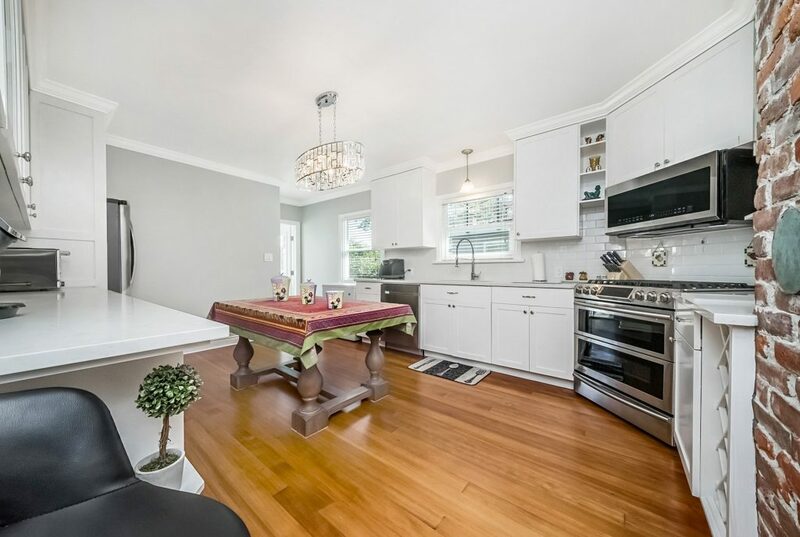 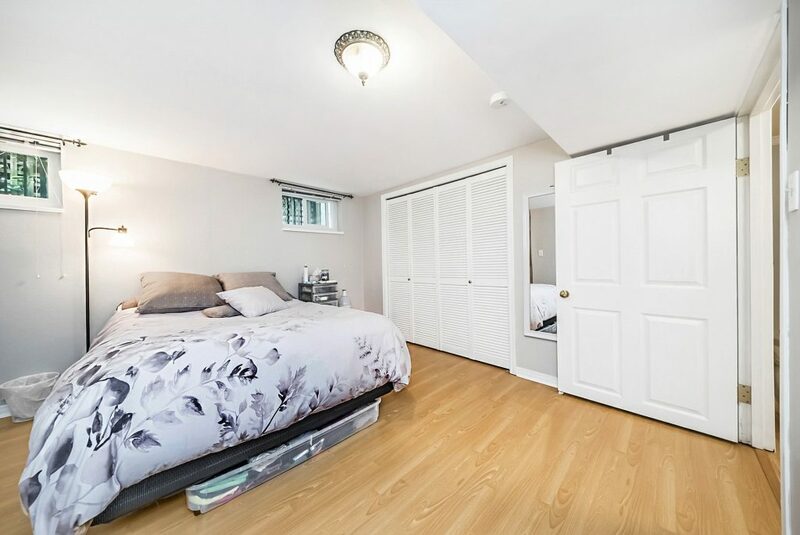 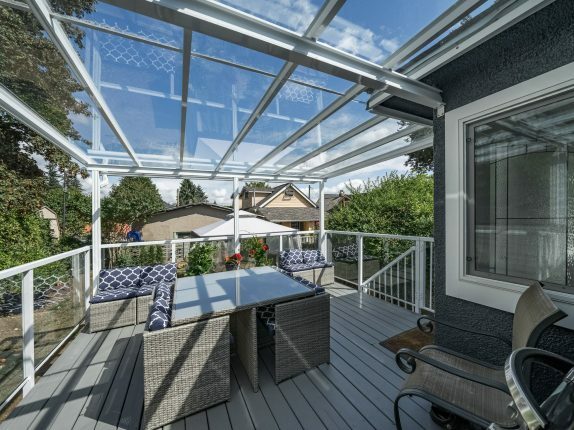 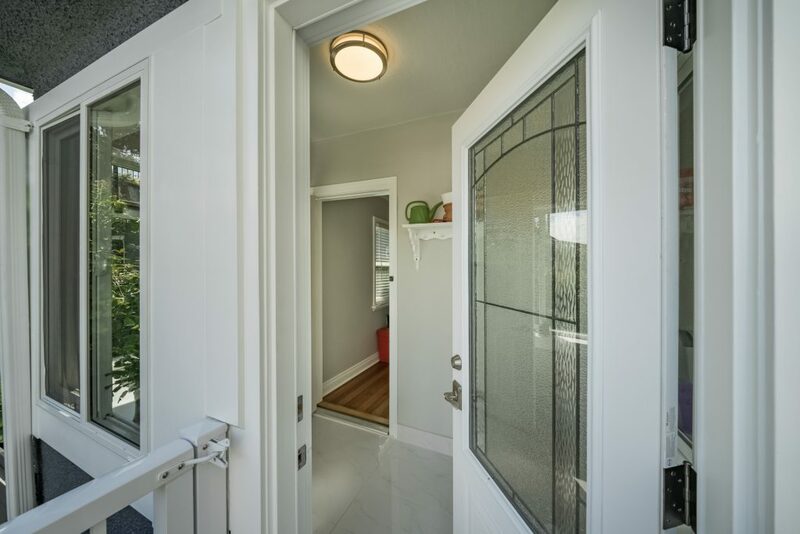 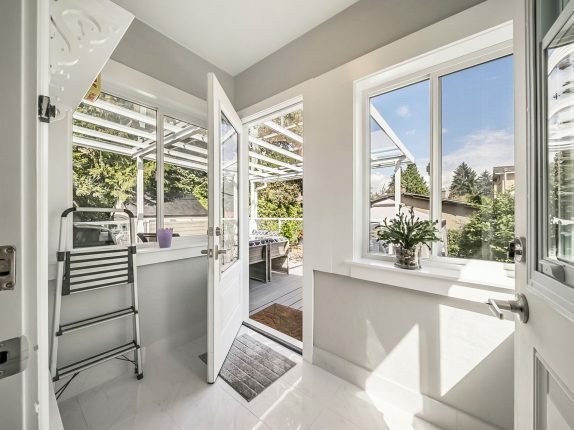 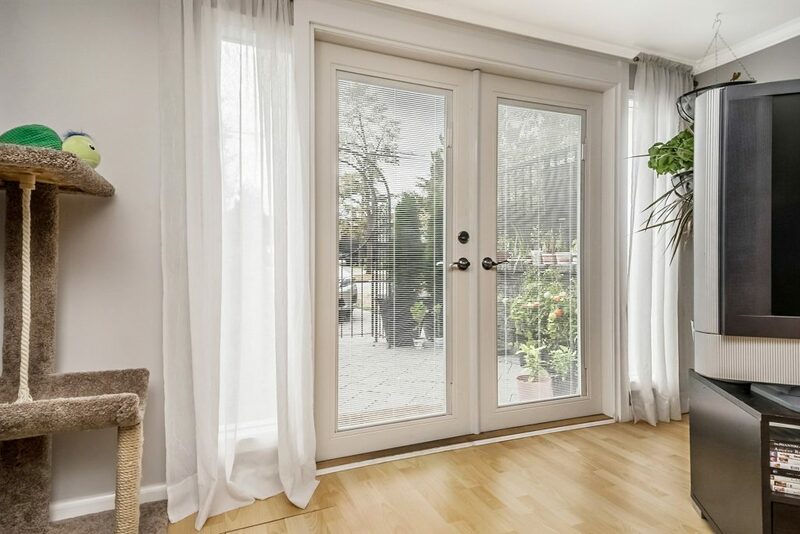 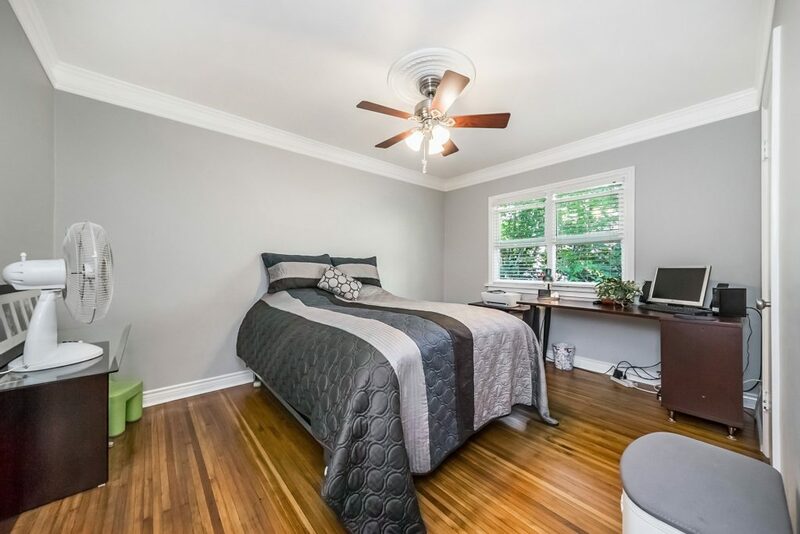 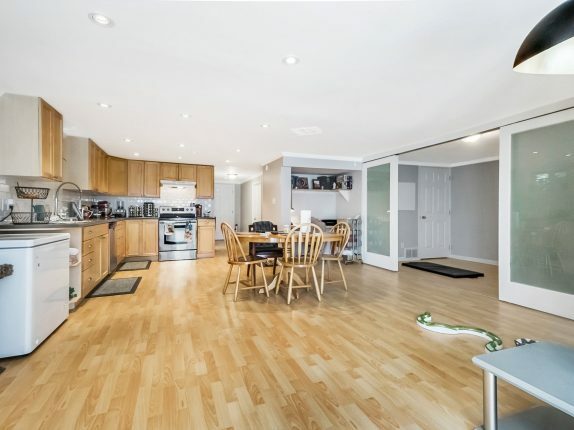 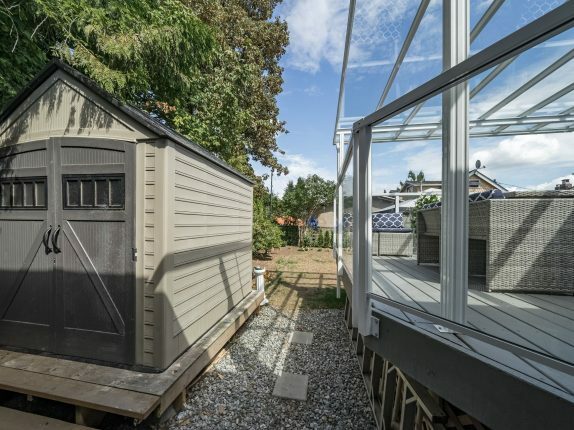 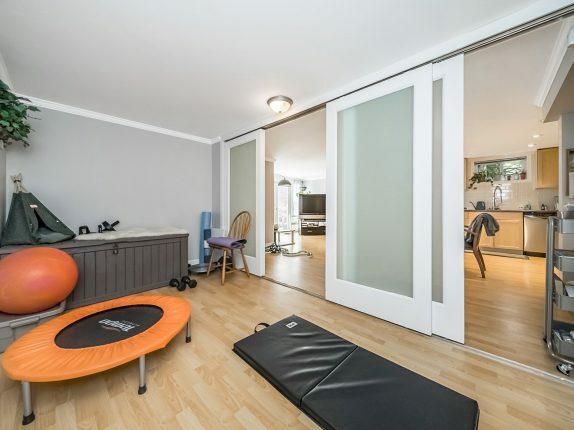 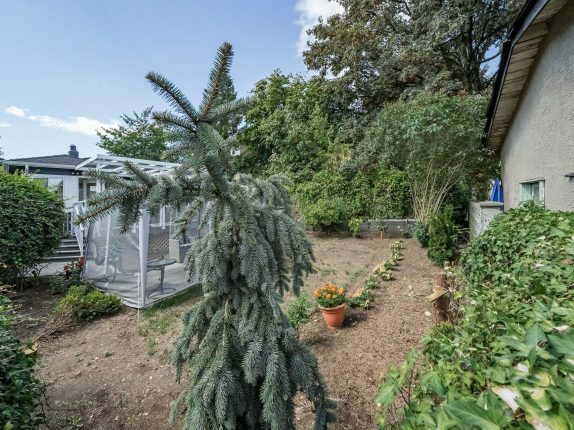 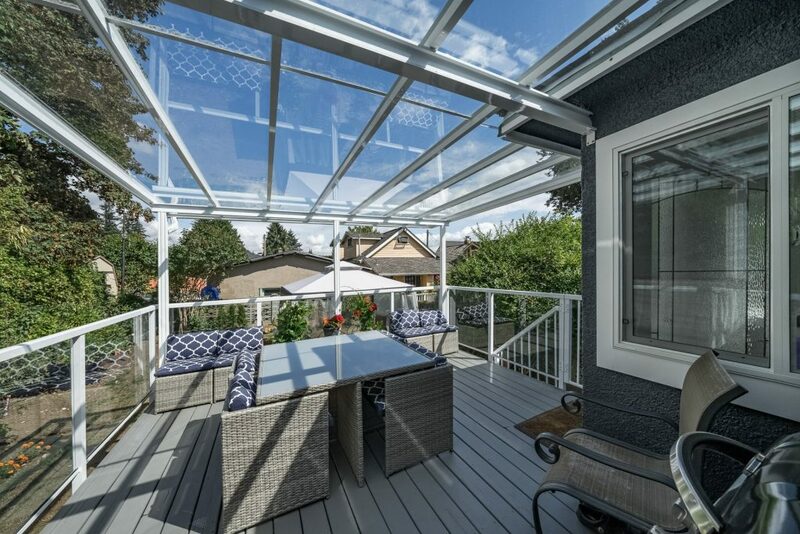 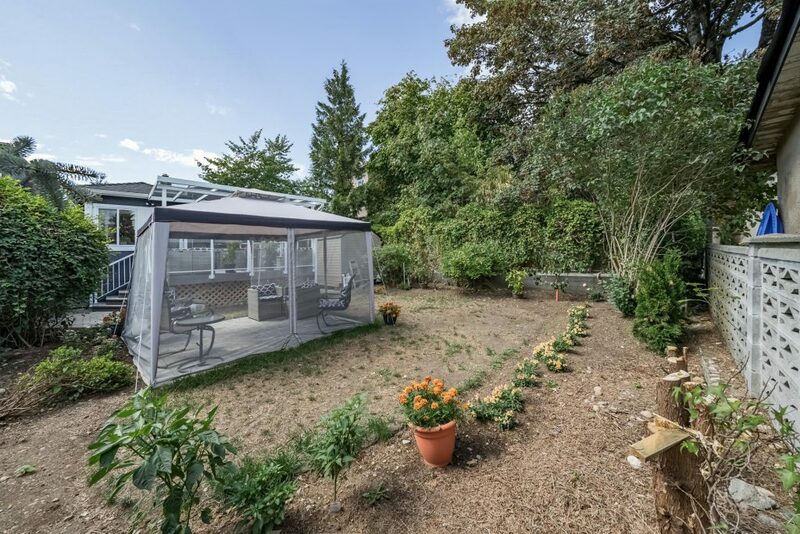 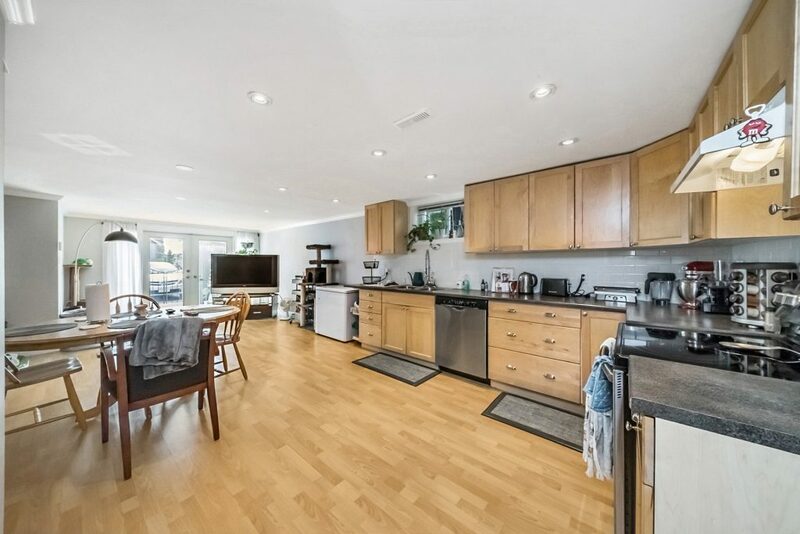 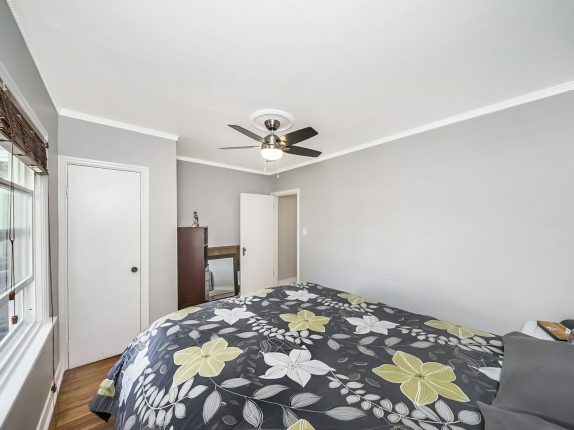 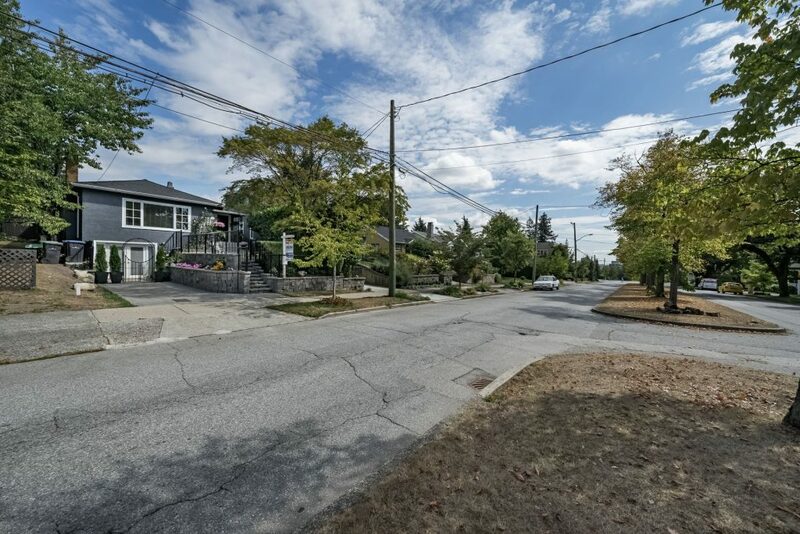 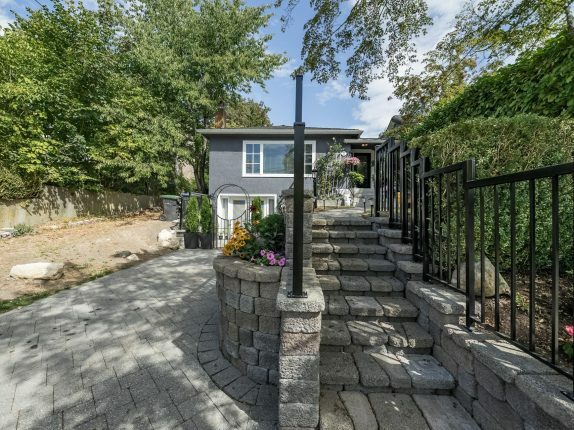 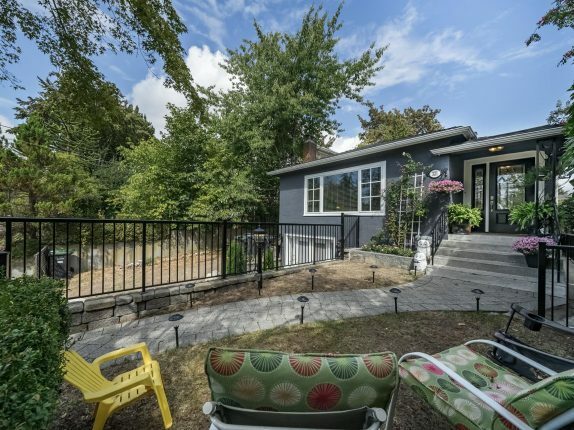 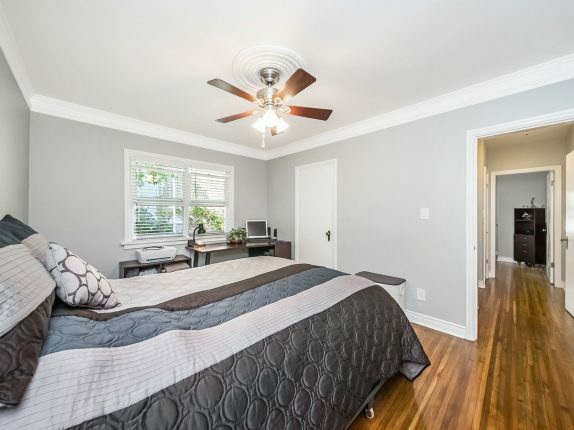 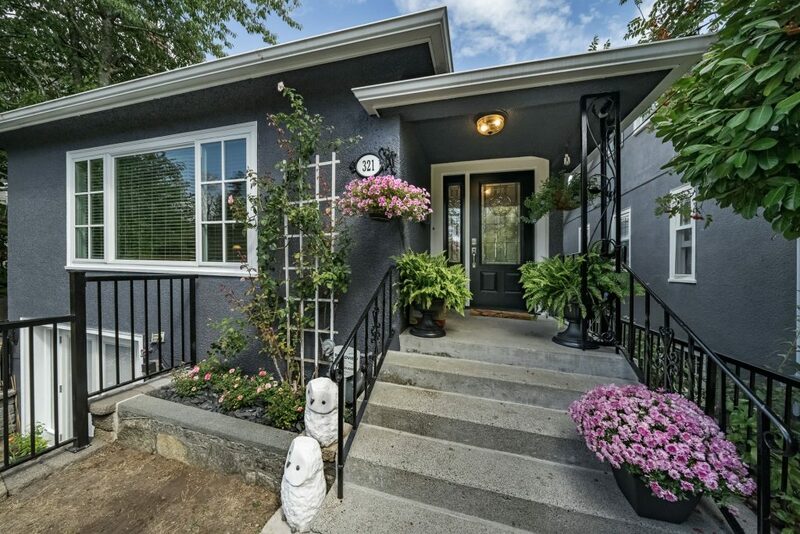 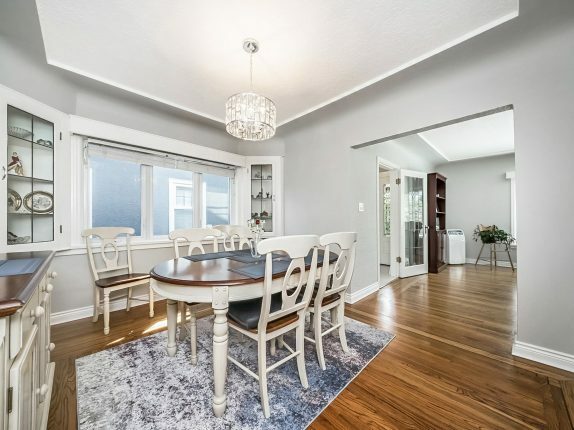 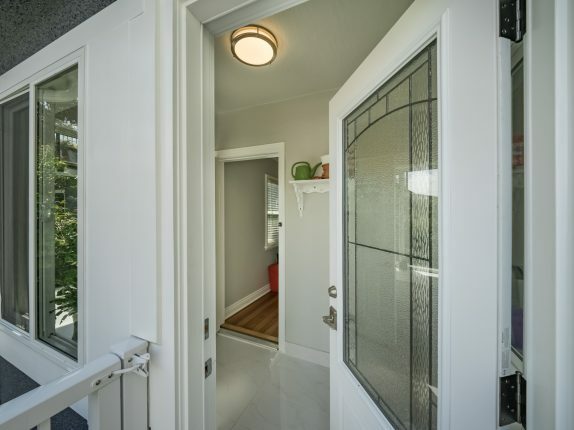 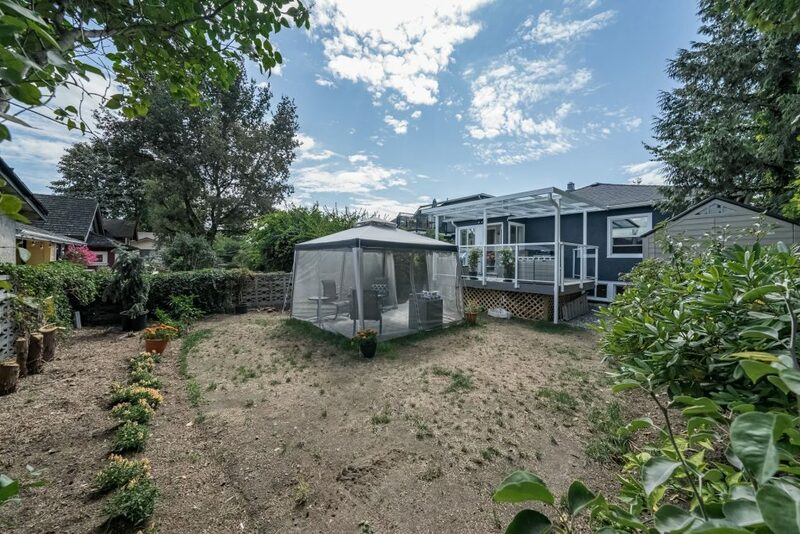 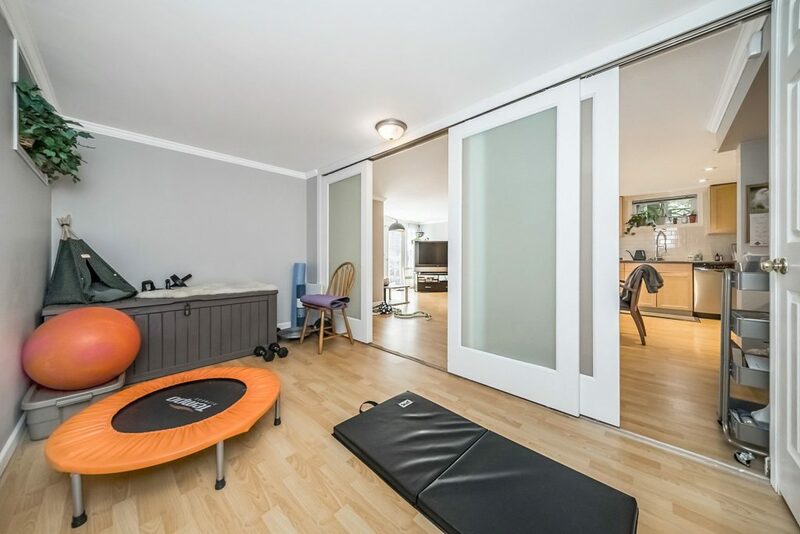 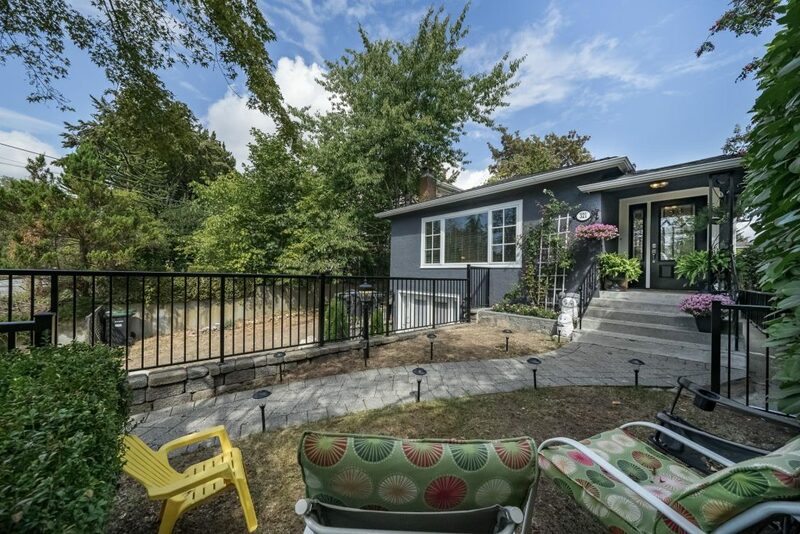 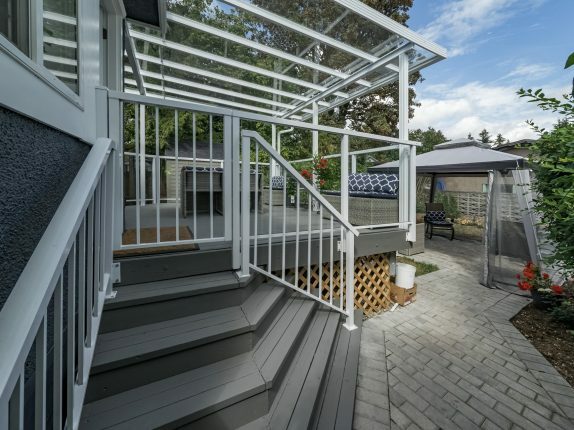 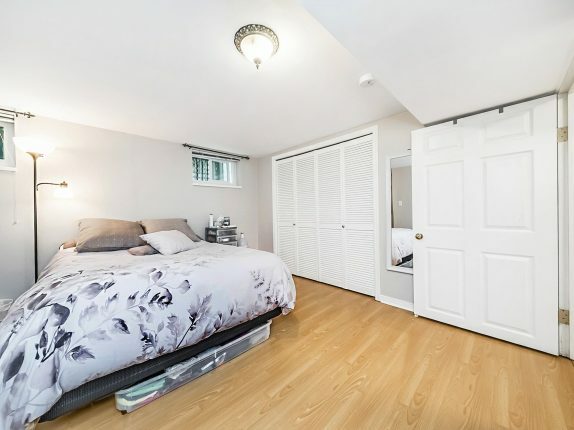 Fantastic neighbourhood, steps to Herbert Spencer elementary, Queens Park, skytrain & transit.